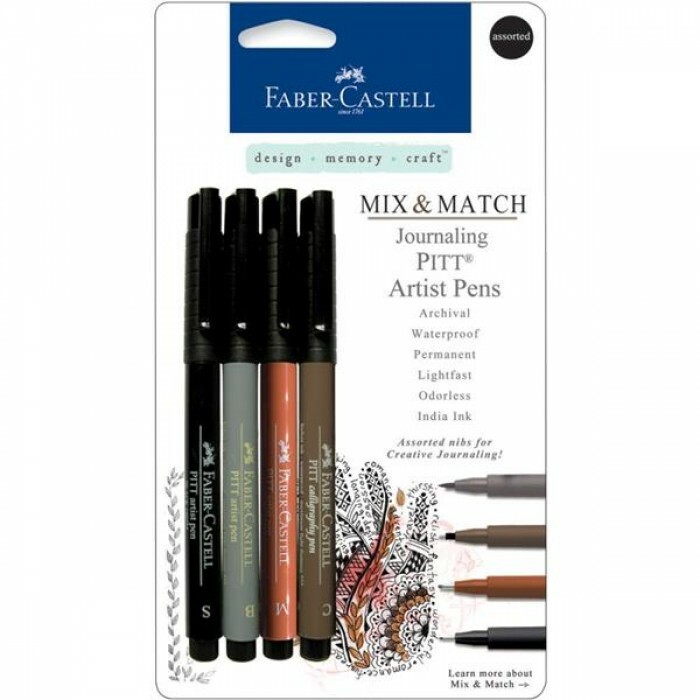 Set contains 4 pens. Colours : walnut brown (calligraphy nib), sanguine (medium nib - 0,8 mm), cold gray (brush nib), black (superfine nib - 0,4mm). 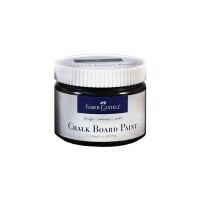 FABER-CASTELL - Mix & Match - Chalkboard Paint. A dynamic medium containing actual chalkb..